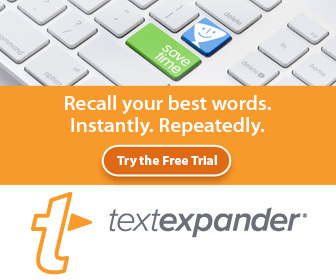 I recently discovered a Keyboard Maestro macro that alleviates the redundant steps of copying and pasting multiple items of text to the system clipboard, and then re-pasting them to another document. 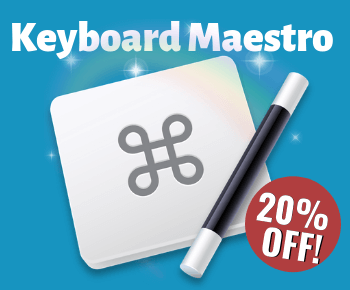 If you’re a Keyboard Maestro user, you’ll probably want to include this macro in your library. Occasionally I need to copy numerous items, such as quotes, and paste them in a document. I use iClip or Copy’em Paste clipboard managers to assist in that tasks, since the System clipboard only allows one item at a time to be added to it. 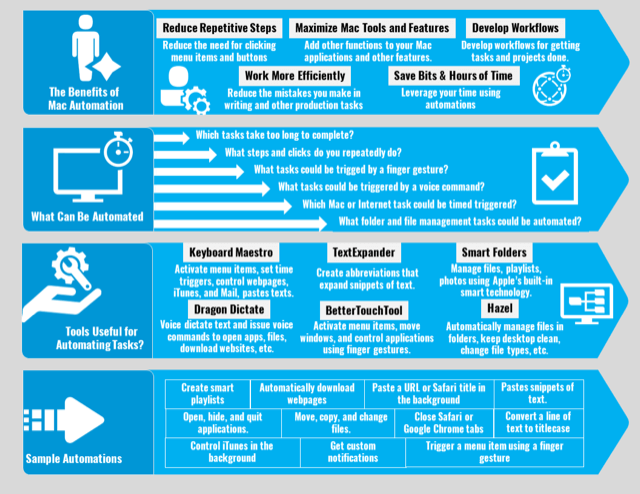 But the painful part of this task is copying the items one at a time, and then pasting them one at a time into a document. 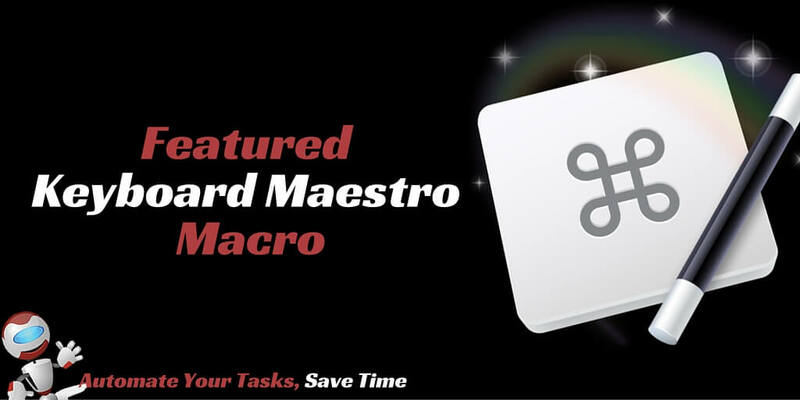 Thanks to Christopher Stone, a member of the Keyboard Maestro forum, and Peter N. Lewis, the developer of KM, I now have a macro that allows for appending multiple clippings to the System clipboard. The macro uses what are called Named Clipboards in KM. If what I’ve written so far sounds a little confusing, don’t sweat it. The following 30-second video provides a demonstration of what I’m talking about. I include the iClip manager in the demo so that you can see how the macro is indeed appending copied items to the system clipboard via the named clipboards. You don’t need iClip or Copy’em Paste to use the macro. To use the macro, you copy (Command+C) the first item of text as you normally would. Next, you select the next items of text you want to append to the first item using the hotkey for the Append to the Clipboard macro. Here’s the download link for the macro. You can of course change the hotkey for what works best for you. Notice that the macro uses what are called Named Clipboards, which are unique to KM and can be powerfully useful if you know how to use them. Thanks to Christopher and Peter, you can use the macro as is. Named Clipboards are useful for storing snippets of text and retrieving them for various purposes. 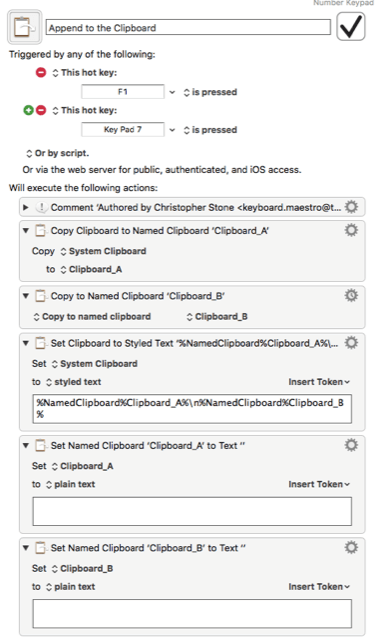 Named Clipboards can also be used with other actions, as well as used as tokens, as done in the above macro. I personally don’t like using hotkeys, so I mapped the hotkey for the macro to a BetterTouchTool finger action, especially because when I’m copying items, my hand is usually on the keyboard. I also have the macro triggered by number on my external keypad that recently started using. Let me know if you find this macro useful. Also, if you have a macro setup that you think might be useful to other KM users, let me know about it, and perhaps I can share it on this blog site. This a great hack I’ve looking for since a lot of time ago. Awesome, glad you find it useful. These kinds of KM macros save lots of clicking and time. Keep in touch. Seems it’s exactly what Alfred Clipboard Merging does. What if I want to Copy/Paste sequentially? 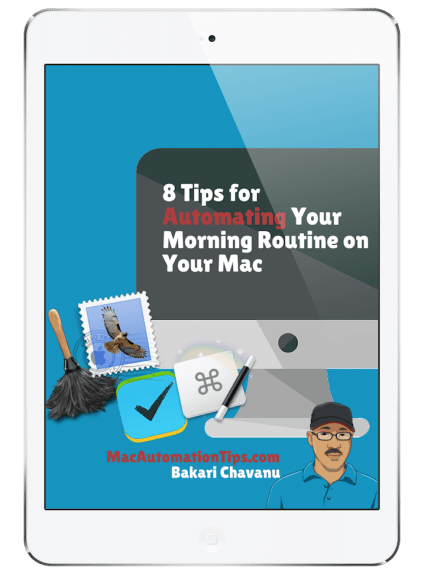 For example, copy name, copy email, copy phone number in a text file, then paste name, paste email, paste phone number in chrome.